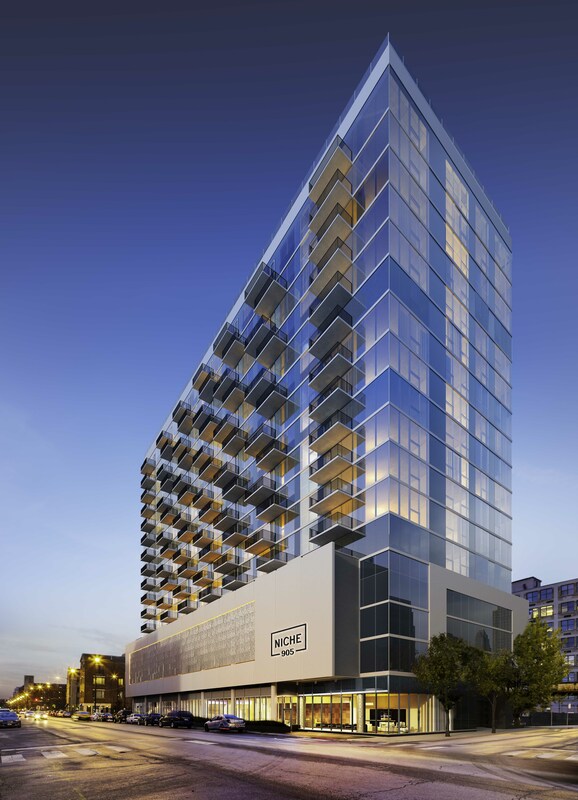 FitzGerald Associates Architects and client Carroll Properties have received approval for a new mixed-use high-rise in the East Town / Juneau Village neighborhood of Milwaukee, Wisconsin. 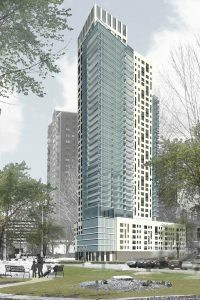 Located at 700 East Kilbourn Avenue overlooking Veterans’ Park, the 30-36 story tower will include between 224 and 275 apartments units ranging from 700 to 3,000 square feet with substantial lake and city views. 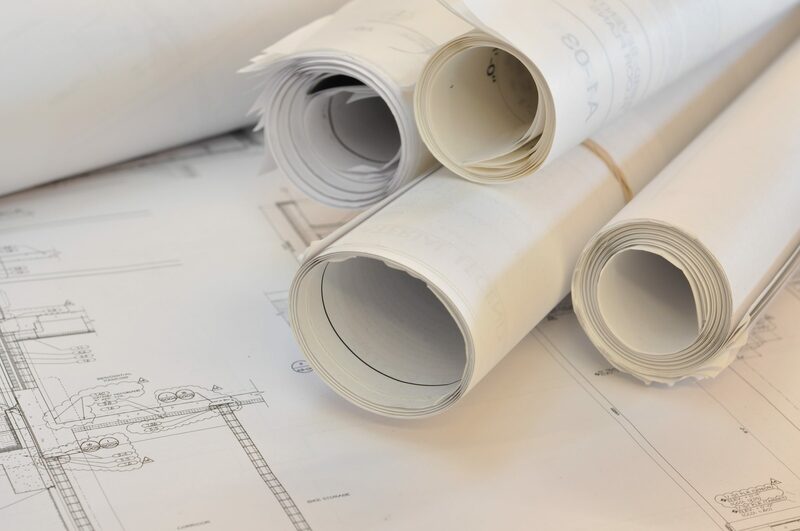 Built on the site of an existing vacant building and a parking lot, the tower will also include 10,000 square feet of street-level retail space and 267-360 indoor parking spaces. The building will also host an array of luxury, hospitality-style amenities including a rooftop pool, hot tub, entertainment decks with outdoor kitchen and fireplace, fitness room, party and lounge spaces, a dog run, a space for dog washing, bike storage, and a landscaped plaza–totaling nearly 15,000 square feet of outdoor amenity spaces. 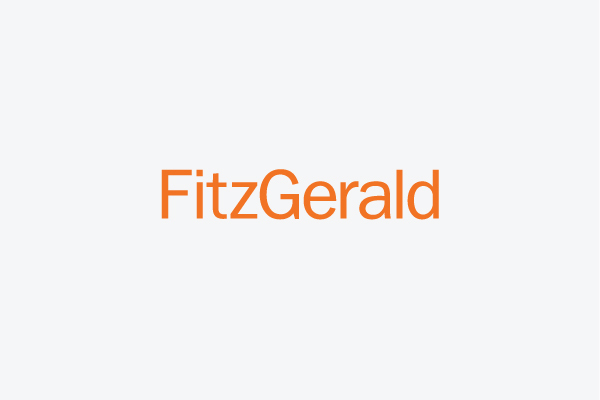 The commission is the FitzGerald’s first in the State of Wisconsin.